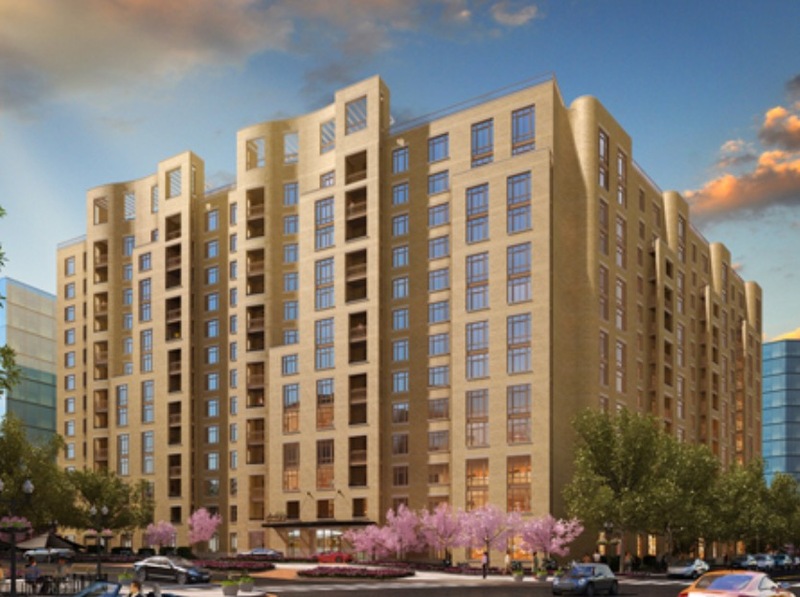 Park Chelsea, the first building on the site, is a 432-unit building currently under construction with a projected fall 2015 delivery date. The development is within walking distance of both the Navy Yard and Capitol South Metro stations and adjacent to newly created Canal Park with water features, an ice skating rink, public art, programmed activities, and the Park Tavern restaurant. Work includes furnishing and installing of toilet and bath accessories in all dwelling units, bike racks, postal, fire, and locker specialties. Completion is set for October 2015.